There’s a new issue that San Jose (and other cities in the Bay Area) are facing. San Jose has close to 3,000 “houseless” people - a term that refers to people who have a job, are gainfully employed, but for a variety of reasons can’t find a home. Many were pushed out of their low-income apartments, or can’t afford first-and-last month’s rent, or have medical expenses or employment hiccups that caused them to lose their home. Many of these houseless are families, and since Santa Clara County doesn’t have a residential facility that allows families to stay together (they always separate men from women and children), these families elect to stay together, using their vehicles as shelter. As a result, WestGate Church and faith communities around the area have partnered with the City of Saratoga to established Safe Parking sites. 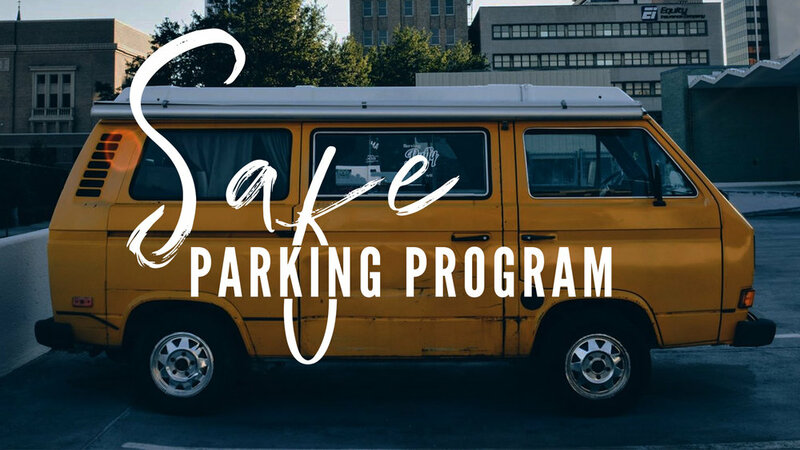 For the month of November, WestGate Church’s Saratoga Campus will be an official Safe Park location. We will provide a safe place for people living in their vehicles to stay overnight. Local police will patrol the area for safety, and portable showers will be installed for the participants. We are looking for volunteers to help create a warm and caring check-in environment for the participants. If you’d like to help, please sign up to volunteer by clicking on the button to the right. We’ll get in contact with you, and provide you with official training to make sure you’re prepared.